This camp will be on Kern County Museum grounds, and has different activities planned each day. 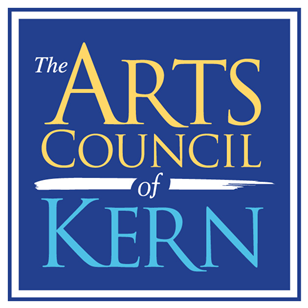 Per website, “Email registration form to stephanie@kerncountymuseum.org or drop off at the Kern County Museum Gift Shop. Registration is not complete without payment.” Prices vary depending on how long the child is there, daily. More information: 661.437.3330.